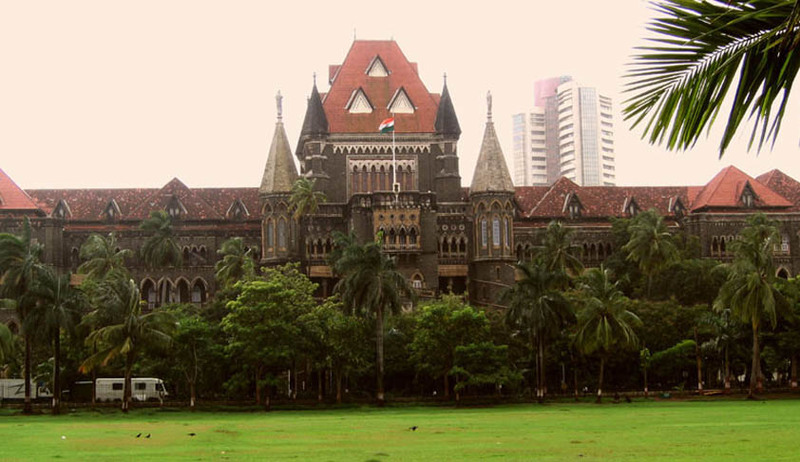 The Court, which had granted bail to Aseem Trivedi on a bond of Rs. 5000/- was hearing a public interest litigation filed by a lawyer, Sanskar Marathe in 2012. However, the Court did not come down strictly on the government and accepted the submissions of the Advocate General who submitted that State Government in Home Department will issue the guidelines regarding applicability of S. 124 A, in the form of a Circular to all the Police personnel.